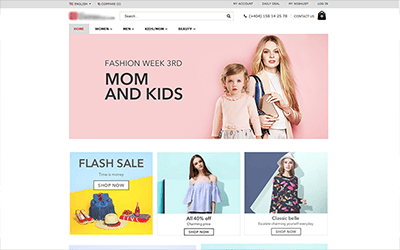 A shopping website with multiple order's on daily fashion's. Fashion's available for entire family with cloth's and beauty requirements. The project was intended to generate tasks when creating sale order,and also the calender view for specific tasks assigned to different users.The percentage of”actually used materials” consumed for the tasks in a particular project was also calculated with respect to the “planned materials”. 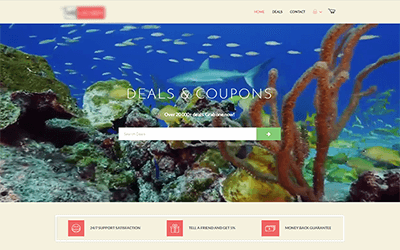 A multi e-commerce site designed in WordPress which deals with coupons and voucher's. Over 20000+ voucher's and coupon's available at the website which would provide a unique experience. 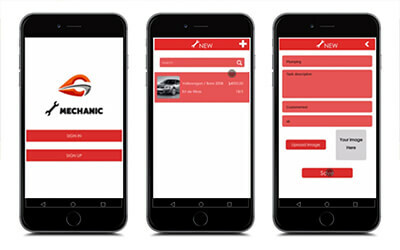 Mobile application designed for both IOS and Android, which basically deals with the work allocated to the employee of multi scale company, Each employee would have his own unique login, and he/she can view his allocated work, the details, the material's allocated and also the customer's details. 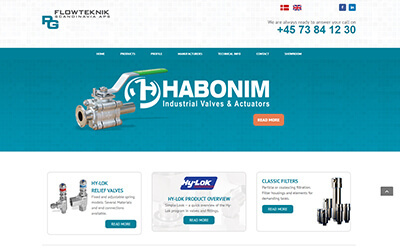 The project was intended to implement functionalities for managing agreement based contracts for the customers. Includes registering payments in instalments, generating automated remainder notifications for each days in contract. 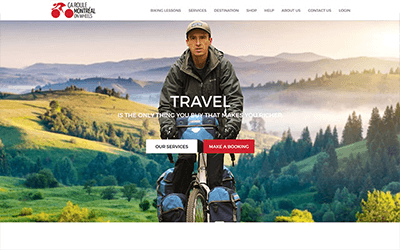 Travel is the only thing you buy that makes you richer.We provide bike rental,repairs and sales,guided tours.comfortable bikes with wide forgiving seats, multiple speeds and upright easy to steer handlebars.Payments can be made securely online with credit card or online banking, or simply with cash on delivery. Labmeets is not only meant for the patients but also for the doctors. The patients can search for the doctors and take an appointment in the available slots.It also manage doctor's appointment round the clock. 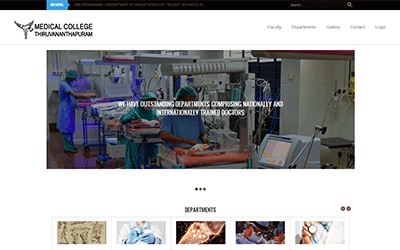 Trivandrum Medical College’s official website is made by providing the accessibility of people over medical college facilities and treatments. It holds details of all the treatments, facilities and doctors in Trivandrum Medical College and affiliated to it. 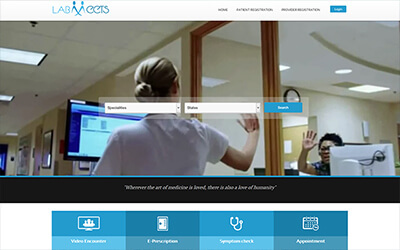 An elegant website which synchronously manages doctor's, patient's, medicine's and every thing under one hood. It designed so as to make Ayurveda hospital management simple and stress free. 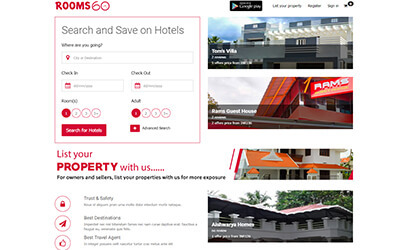 It allows the admin to manage the entire institution at one website. 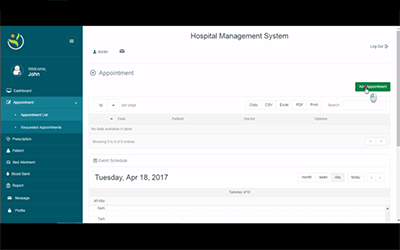 This ERP system is a business process management software that allows an organization to use a system of integrated applications to manage the business and automate many back office functions. 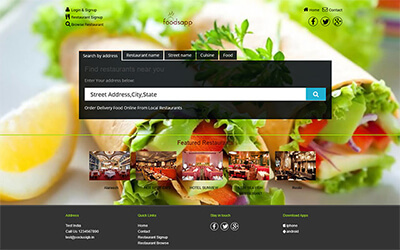 The application which keeps all the details of person as national level and provide the privileges of a citizen. An application made for Virender Sehwag and his beloved fans. 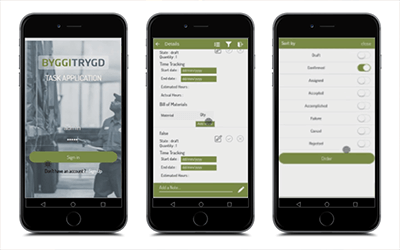 This is a highly usable application with on-time notifications and updates about all things related to our beloved ‘Viru’ – ranging from live scores, social media updates, latest youtube videos etc. 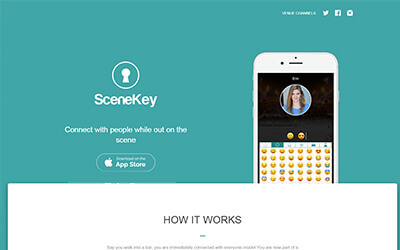 Scenekey is a mobile application that helps user people connect with others while out on the scene.User can find people in nearby areas or shout out loud their plans to rock out somewhere. Rifle Game is based in the United Arab Emirates, founded in 2015 by Afra Almheiri and Khalid Ahmed , aiming to deliver the highest quality work at every front in the mobile industry. Rifle Games vision is to become UAE’s leading game developer, providing game development and art production services to the global games industry. 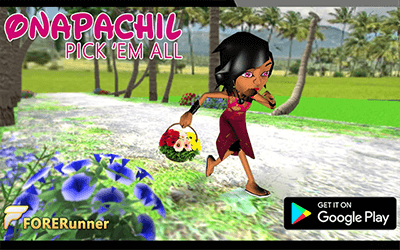 Onapachil is a game to show how Keralites celebrate Onam throughout World. The game is completely revolves around Onapookkalam, the player can collect the flowers to put pookalam. The game is available on Android and iOS. 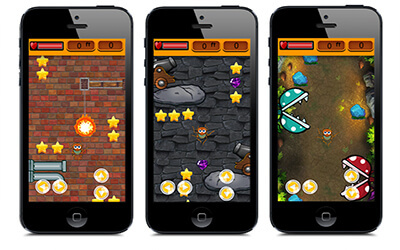 Spider App is a game about a spider's adventurous trip up the Walla through different worlds. The spider has to travel through 5 worlds which are fire, water, sand, rock and jungle. Each world consists of 5 challenging levels. 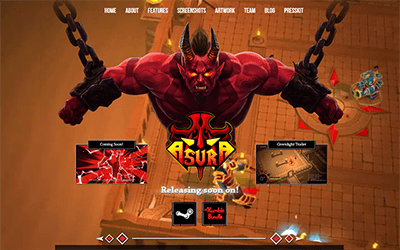 Asura is a Hack 'n' Slash game with rogue-like elements and procedurally generated skill tree. Loosely inspired from Indian mythos, play as Asura, the demon incarnate and obliterate your way through the randomly generated fortress of the Daeva empire. Equip weapons from a wide variety of arsenal and carefully craft your character using the ever changing skill tree. 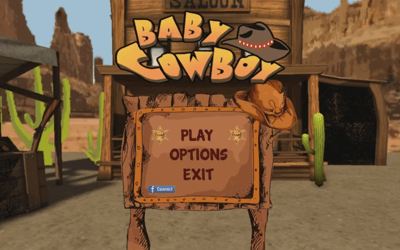 AR Cowboy is an action game with a western style theme. With an Augmented reality infusion within the game, in a way that the player's face will be superimposed on the characters head. This way the game can be played as if the player itself is the cowboy. 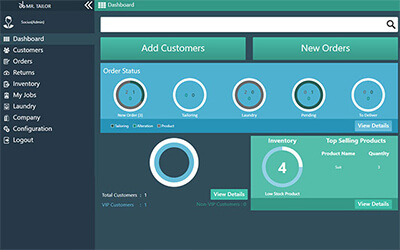 Mr. Tailor is a POS system which helps the tailors to keep the database and measurement styles of the clients. It follows Tailor application program which gives the tailors a proficient to perform various options like alteration and tailoring. Apart from that, it also gives a segment for the tailors to sell their product. Enlivenn is a health and wellness focused community aimed at improving lifestyle and promoting health for all. 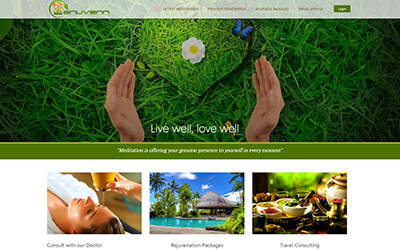 With services and offers ranging from rejuvenation packages, video consultation with experienced doctors and travel consulting enlivenn can cater to all wellness and treatment needs. A shopping website with multiple orders on daily fashion's. Fashion's available for entire family with cloth's and beauty requirements. 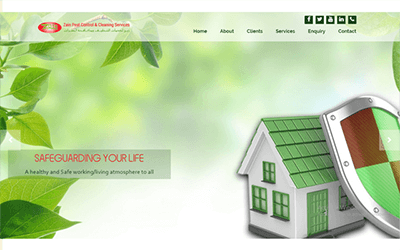 ZAIN PEST was intended to implement functionalities for managing agreement based contracts for the customers. Includes registering payments in instalments, generating automated remainder notifications for each days in contract. Travel is the only thing you buy that makes you richer. We provide bike rental, repairs and sales, guided tours. Comfortable bikes with wide forgiving seats, multiple speeds and upright easy to steer handlebars. Payments can be made securely online with credit card or online banking, or simply with cash on delivery. Labmeets is not only meant for the patients but also for the doctors. The patients can search for the doctors and take an appointment in the available slots. It also manage doctor's appointment round the clock. 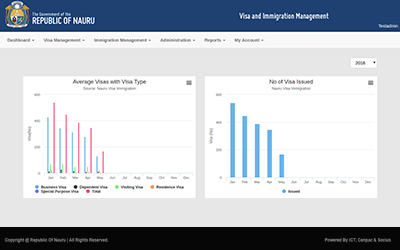 The Visa and Immigration system handles the overall visa processing and immigration management system of The Republic of Nauru. From issuance, renewal, cancellation and re-evidence processes to other vital activities handled in Nauru Airport viz. airport check-in check out handling, blacklisting and deportation of passengers. 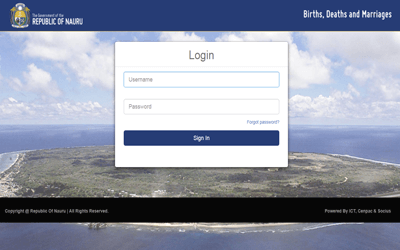 The Vital Record System keeps all the details and information of the people of Nauru, in the national level and provides the privileges of a citizen. The system stores and handles birth, death, marriage, adoption details of all the citizens of The Republic of Nauru. 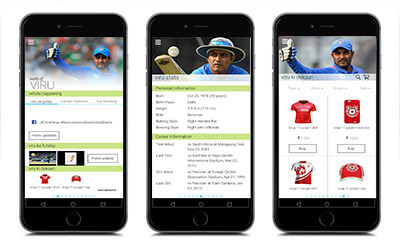 Viru App is the offical application of Virender Sehwag. It features live updates to all things about our beloved Viru - be it social media updates, live scores, newest youtube videos and other features which offers the fans to buy merchandise and get autographed selfies.